Our cellar door and kitchen is located at 67 Kays Road in the northern hills of McLaren Vale – a region of elevated vineyards and natural bushland overlooking the Vale and boasting views right out to the sea. 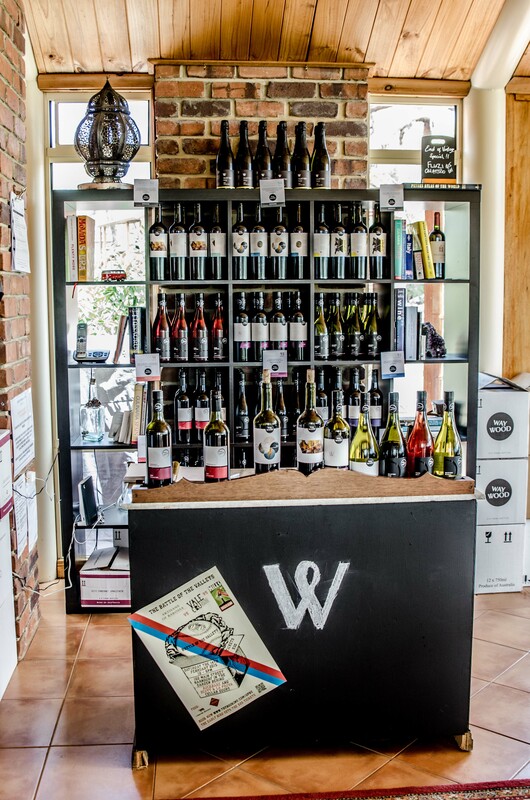 Since the conception of WayWood Wines, our dream has been to open a cellar door where we can share our unique wines and the stories behind them with friends and travelling guests. This goal became reality at Christmas in 2014 when we established our premises on the edge of a lavender farm with a stunning outlook across the rolling hills and valleys. The experience we offer is as much about the food, which is carefully designed to match the various wine styles, as it is about the wine itself. To learn more about the food created by Andrew’s wife Lisa, please see the Luscious Red Food tab. As the WayWood brand and story is a reflection of our lives, we feel it’s only fitting that, when you come to our cellar door and kitchen, we interact with you ourselves. The space is in fact an extension of our own home so that, when you come to sit at our table or in our garden, you are yourself becoming part of our story. We are open Wednesday to Friday, from 12 noon to 4pm and Saturday / Sunday / Public Holidays from 11am to 5pm. 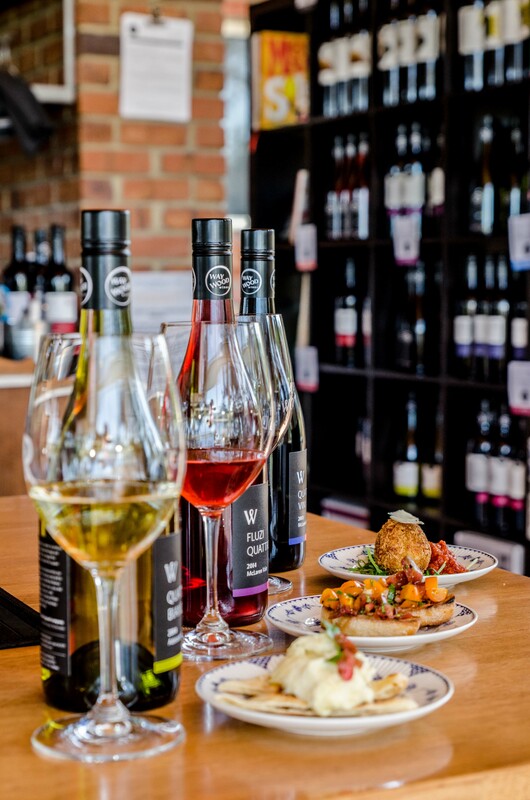 All our wines are available to taste, although each week we like to explore a particular variety with specific food matches. We love to host groups and small events but would appreciate prior bookings on (08) 8323 8468.